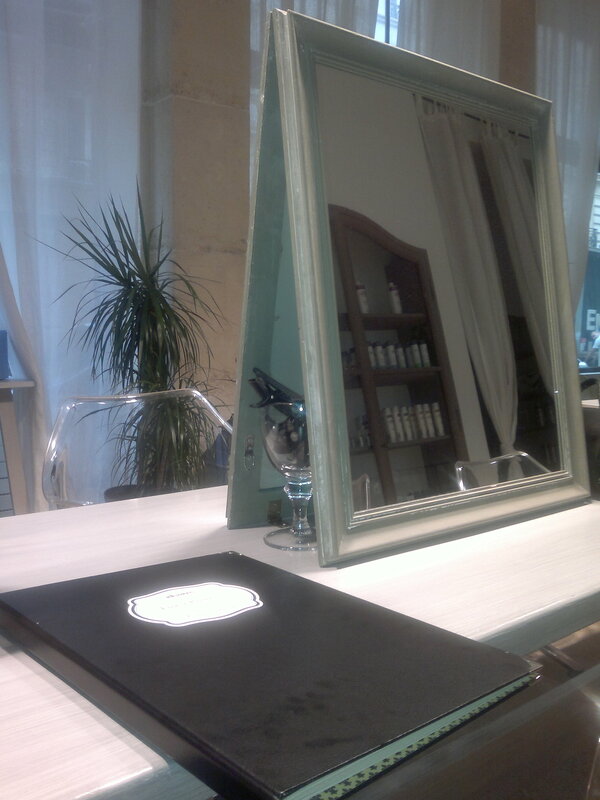 A couple of days ago, in the small streets of Paris, I discovered a charming hair salon in the 5. Arr. : “Jenny & Paola”. 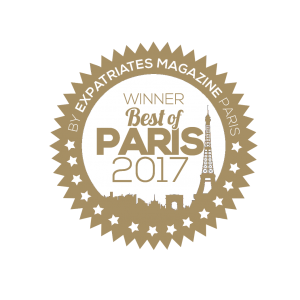 They are offering a varied range of treatments (all natural – including ingredients such as: ginger, olive-oil and clay). A combination of luxury and sustainable development! I tried the “Davines finest pigments” hair color. See how it went. 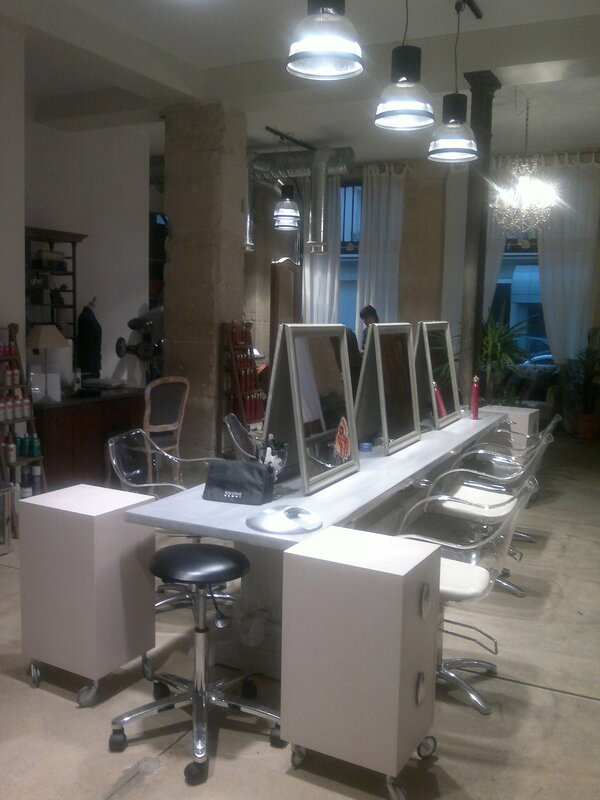 While the cold rain were pouring down outside, the warm atmosphere was to be found inside this hairdressing salon. I was received with a friendly attitude that made me relax from the moment I walked in. 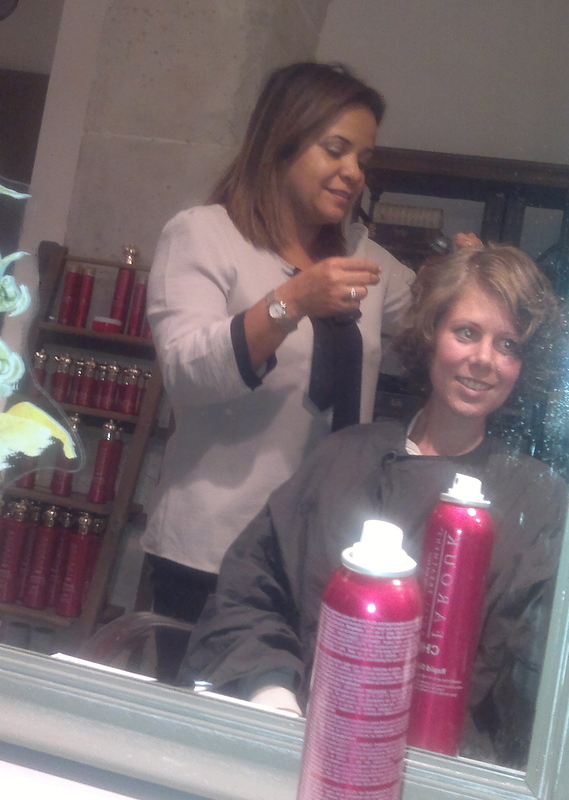 I sad down in the chair and started talking to Paola: One of the owners. 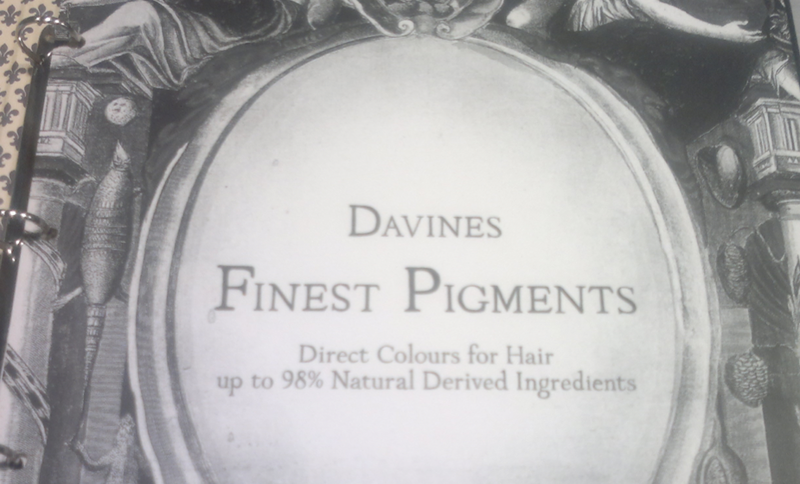 She told me about their options and I ended up trying: the Davines finest pigments: a direct color line, formulated with up to 98% natural derived ingredients! It doesn´t contain ammonia, and besides, it enhances your natural hair color. Perfect for obtaining intense reflects. 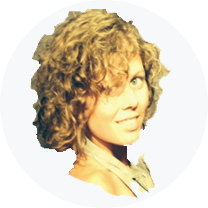 Paola and her mother have created this place, dedicated to the natural beauty and well-being. So I asked her: What is luxury to you? “To me, luxury is: being able to spend time on yourself – to relax – because most people today live a life in a hurry and don´t have much time left over for themselves. People are lucky if they have 30 minutes each day to sacrifice on themselves. So I consider it a luxury the time we take to spoil ourselves. 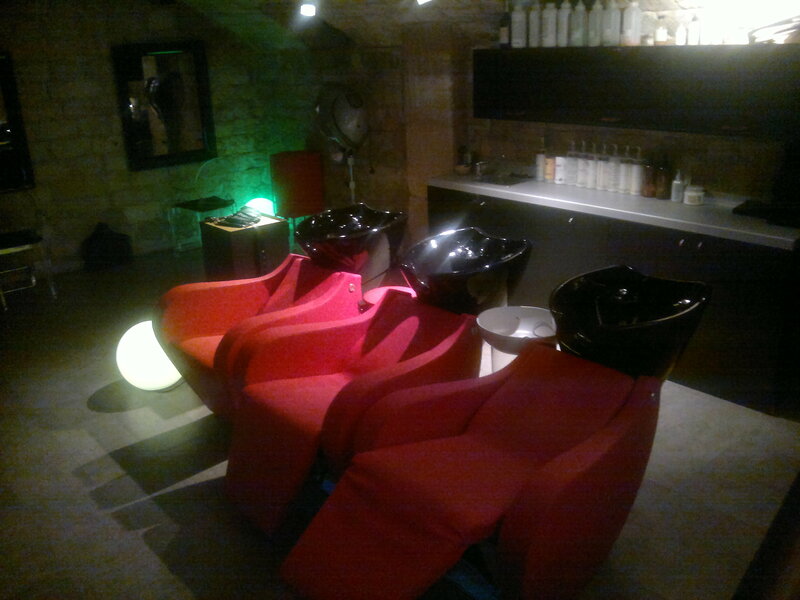 In here we try to give people a feeling of relaxation, while we treat their hair with natural products”. Personally I was thrilled about their concept! 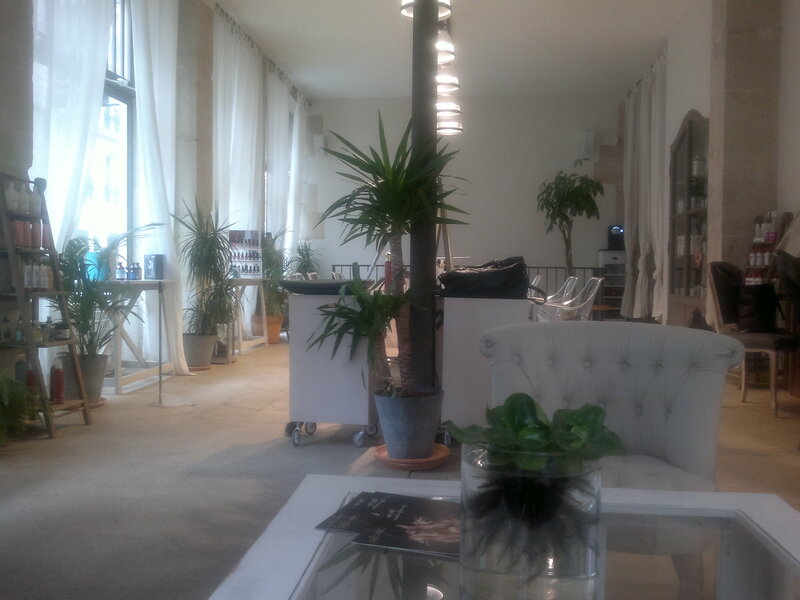 To me luxury is not only about shining on the outside for a moment, but about keeping my hair shiny, healthy, and well treated in the long run – so Jenny and Paola´s concept met my needs a 100 percent. After a while we went downstairs to wash out the color. I sad down and had the most pleasant surprise of the day: the chair turned out to be a massage-chair. This was absolutely amazing!!! And here the success-rate went up to 100. 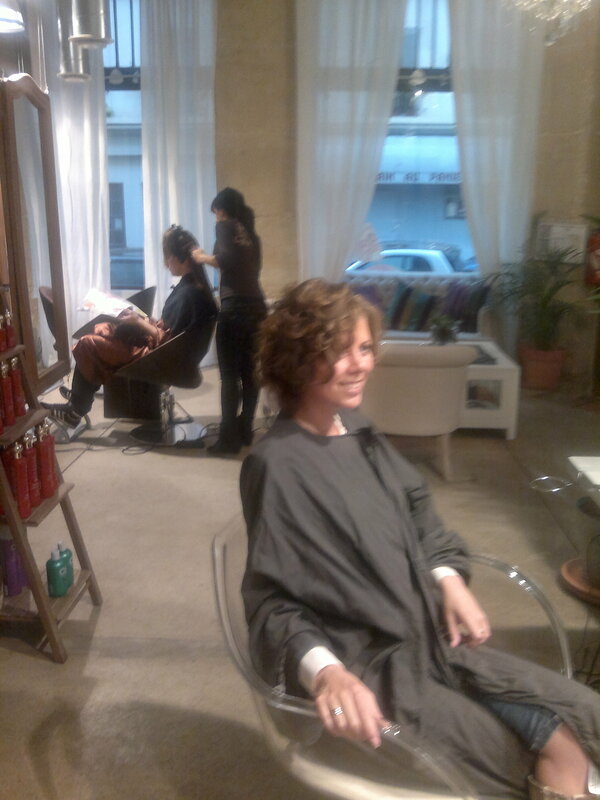 Jenny & Paola were the first ones to import the Brazilian “lissage” method to Paris ten years ago. Today it is a well-known method amongst people who are sick of curls or incontrollable hair. Normally I would assume that this method would damage the hair – but contrary it´s a treatment! I left the room full of satisfaction.